Frederick M. Lawrence is the 10th Secretary and CEO of the Phi Beta Kappa Society, the nation’s first and most prestigious honor society, founded in 1776. Lawrence is a Distinguished Lecturer at the Georgetown Law Center, and has previously served as president of Brandeis University, Dean of the George Washington University Law School, and Visiting Professor and Senior Research Scholar at Yale Law School. He was elected to the American Philosophical Society in 2018 and the American Law Institute in 1999. An accomplished scholar, teacher and attorney, Lawrence is one of the nation’s leading experts on civil rights, free expression and bias crimes. Lawrence has published widely and lectured internationally. He is the author of Punishing Hate: Bias Crimes Under American Law (Harvard University Press 1999), examining bias-motivated violence and the laws governing how such violence is punished in the United States. He is an opinion contributor to The Hill and US News, frequently contributes op-eds to various other news sources, such as Newsweek, The Boston Globe, The Philadelphia Inquirer, The Observer, The NY Daily News and The Huffington Post, and has appeared on CNN among other networks. 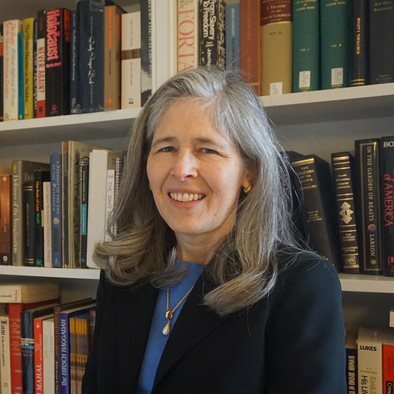 Eva Orlebeke Caldera is the Associate Secretary/Chief Operating Officer of the Phi Beta Kappa Society, and has acted in this capacity since 2017. As Associate Secretary, Caldera provides direct oversight to the central dimensions of the Society's operations and supports the work of the secretary to advance the mission of the society. Caldera is originally from Winnetka, Illinois, but her career has taken her across the country and back. She earned her bachelor’s degree in philosophy from Harvard College, where she graduated Phi Beta Kappa with Honors, then earned a JD degree with Honors from Harvard Law School. She practiced law in Washington, DC, and Los Angeles, then went on to become a Research Professor of Law at the University of New Mexico School of Law, where she combined teaching, research, and practice as medical ethics coordinator for the university hospital and medical school. Immediately before joining ΦBK, she served as Assistant Chairman for Partnership and Strategic Initiatives at the National Endowment for the Humanities, where she was a core member of the senior leadership team, working in such areas as programs, budgeting, communications, and strategic planning. She oversaw a number of signature NEH initiatives promoting the public humanities, including Bridging Cultures and The Common Good: Humanities in the Public Square. The Senate of The Phi Beta Kappa Society is elected by the Triennial Council, a representative group of members convened every three years to carry out the business of the Society. Led by the President and Vice President, Senators provide leadership to the Society and set the direction for the Society's future. 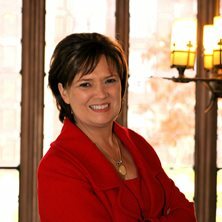 Lynn Pasquerella was appointed president of the Association of American Colleges and Universities (AAC&U) in 2016. Prior to leading AAC&U, she served as the eighteenth president of Mount Holyoke College beginning in 2010. Pasquerella was the provost at the University of Hartford, from 2008 to 2010, and was the Vice Provost for Academic Affairs and Dean of the Graduate School at the University of Rhode Island, where she began her career as an ethics professor in 1985. A philosopher whose work has combined teaching and scholarship with local and global engagement, Pasquerella is committed to championing liberal education, access to excellence in higher education, and civic engagement. She has written extensively on medical ethics, metaphysics, public policy, and the philosophy of law and is the host of Northeast Public Radio’s The Academic Minute. In addition to being a senator and vice-president of the Phi Beta Kappa Society, Pasquerella is a member of the advisory board of the Newman’s Own Foundation and sits on the boards of the Lingnan Foundation and the National Humanities Alliance. She is a graduate of Quinebaug Valley Community College, Mount Holyoke College and Brown University. She has received honorary doctorates from Elizabethtown College and Bishop’s University. Peter Quimby was appointed the 28th Head of School at The Governor’s Academy in Byfield, Massachusetts in 2011. Before assuming this position he had worked in higher education for 13 years, first at the University of Wisconsin-Madison where he served as an assistant dean in the College of Arts and Sciences (1998–2000), and then at Yale University where he was a lecturer in the Political Science Department and Dean of Davenport College (2001-2005). At Princeton University Quimby served as Associate Dean of the College (2005–2008) and later Deputy Dean of the College (2008–2011) where he had general responsibility for the undergraduate curriculum. Quimby has been actively engaged in the work of the Phi Beta Kappa Society for the better part of two decades. 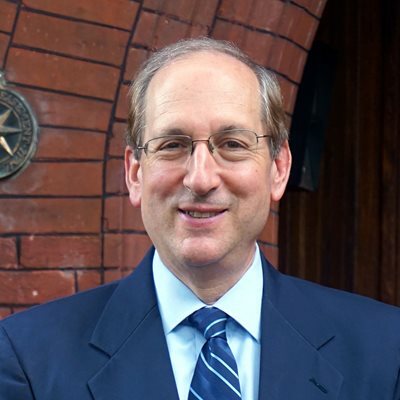 He served as Secretary of Alpha of Wisconsin (UW-Madison) (1998–2000), was an active member of Alpha of Connecticut (Yale University) (2001–2005), and was Secretary of Beta of New Jersey (Princeton University) (2006–2011). 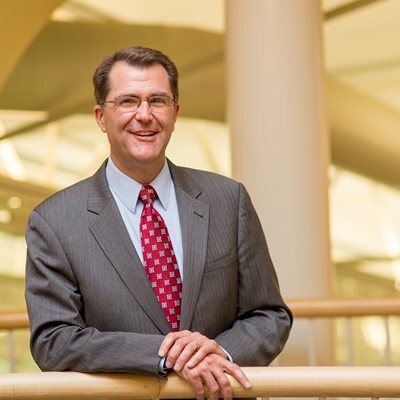 At the national level, he served on the Committee on Qualifications (2009–2012) and the Phi Beta Kappa Senate (2012–2018), where he also served as Chair of the ΦBK Awards Committee (2012–2018) and on the Senate Executive Committee (2015–2018). Quimby earned his B.A. at Bowdoin College and received his Ph.D. in Political Science at the University of Wisconsin-Madison.